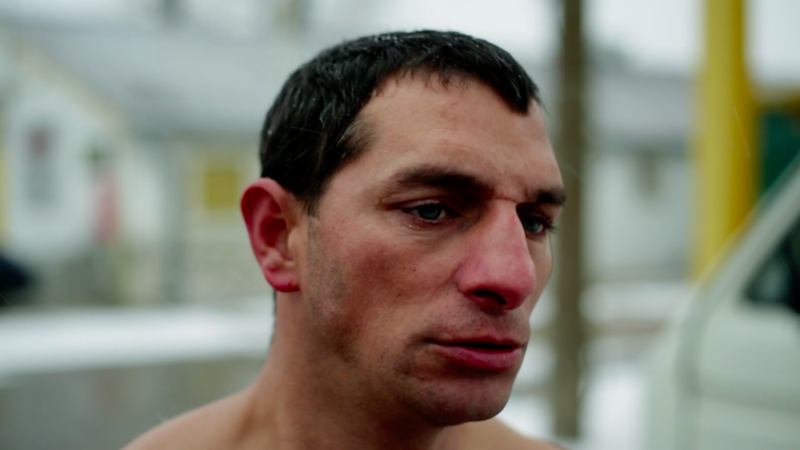 Koza is a retired boxer who must get back in the ring to earn some cash for his girlfriend’s abortion. He’d rather keep the child, but they can’t afford it. Koza thus embarks on a roadtrip for which he is hilariously ill-equipped— his boxing matches become more and more punishing, his chances of success more bleak by the day. 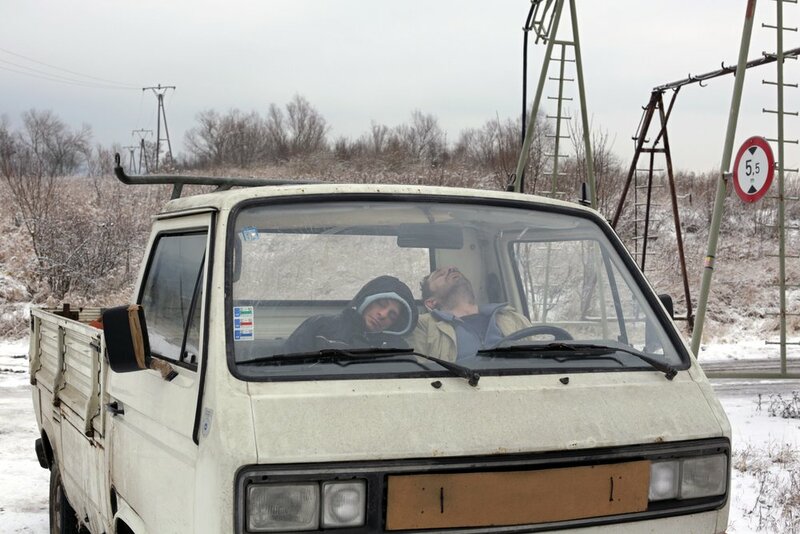 Ivan Ostrochovský’s hybrid narrative-documentary approach and clinical aesthetics push into the miserable, impoverished landscape of his characters’ lives, uncovering pockets of black humor that qualify Koza as both an authentic and endearing work. Slovakian filmmaker Ivan Ostrochovský has directed several short and feature-length documentaries, including the award-winning documentary Velvet Terrorists (2014). 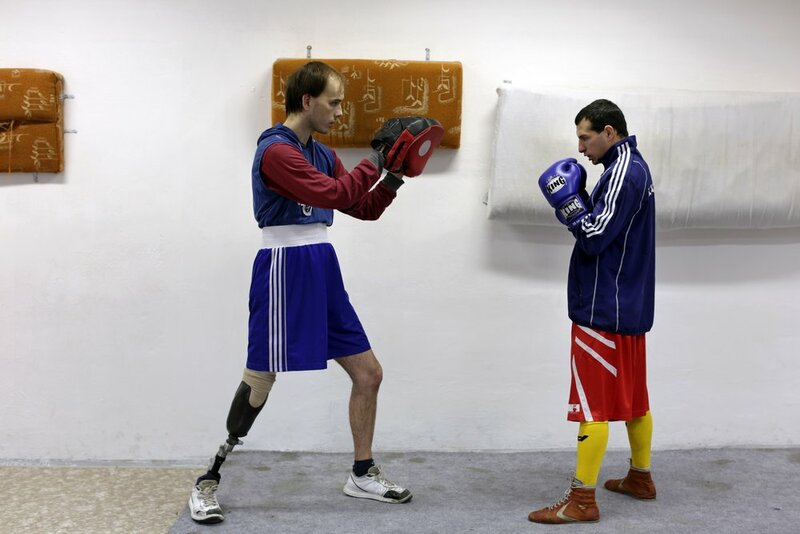 Koza, his first narrative feature, premiered at Berlin and won the FIPRESCI Prize at the 15th annual goEast Festival of Central and Eastern European Film. In an exclusive interview with Filmatique, Ivan Ostrochovský discusses his real-life inspiration for Koza, martyrs, and Eastern European humor. "Visually impressive... Ostrochovský employs non-pro actors in authentic settings on the fringes of professional boxing, but refrains from exploiting the pathos of their circumstances"
"[S]pins a delicate but seductive and darkly absurd story"
"Ostrochovský aligns theme and style, elevating Koza to a formally intriguing endeavour... This daring and challenging debut will therefore resonate with audiences long after they have watched it"
"[A] compelling film that says a lot with very little. Its refusal to treat fights as spectacle, together with its austere editing and static camera, provides a melancholic grounding... a bittersweet and realistic tale of one man’s dedication to enduring repeated failure because he has no other choice"
"[R]egularly punctuated with humorous... moments"